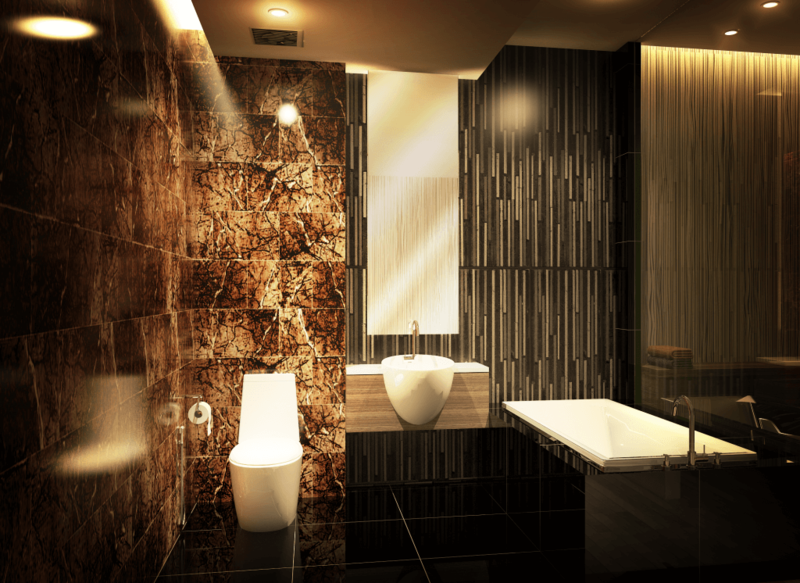 Moda Condo is one of the most exclusive projects in Chiang Mai which is currently under construction. 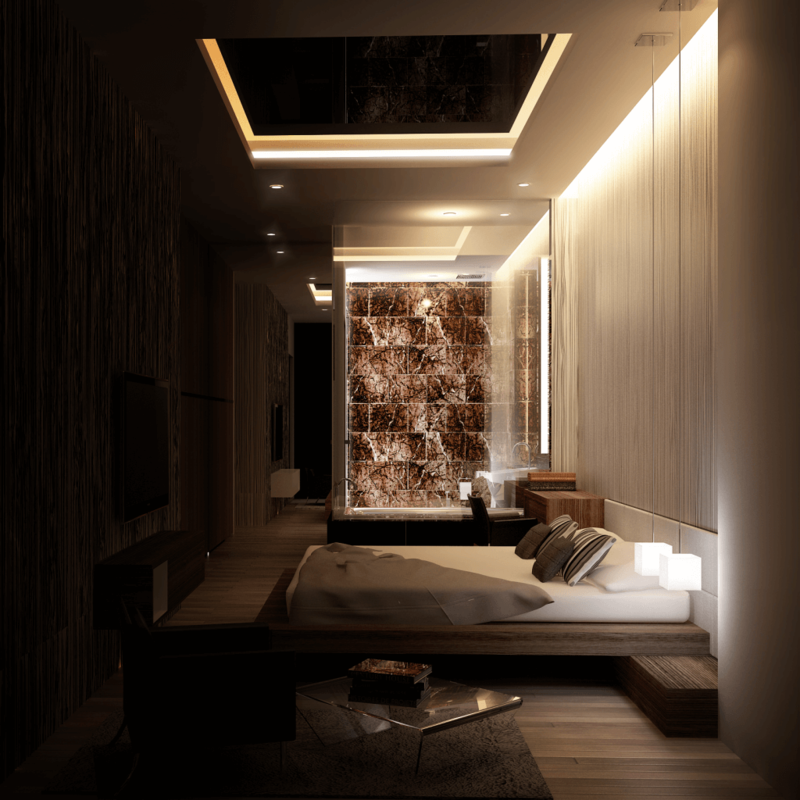 The developers have hired some of Thailand’s most experienced architects in order to create a beautiful and exclusive boutique development which contains just 59 luxurious units. 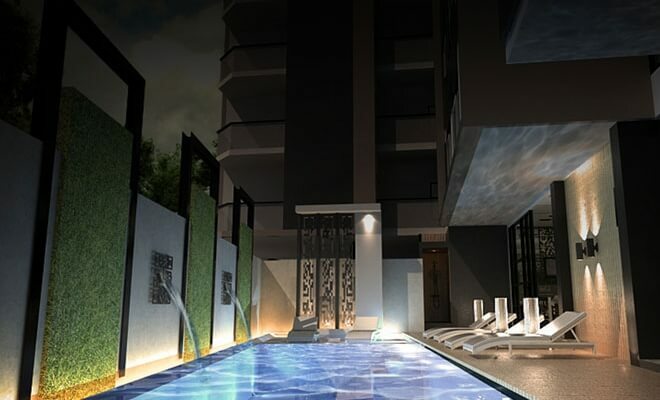 The project boasts a highly desirable location within easy walking distance of the new Maya Shopping Mall, with easy access to the ever-popular Nimman Road area with its wide variety of bars and restaurants. 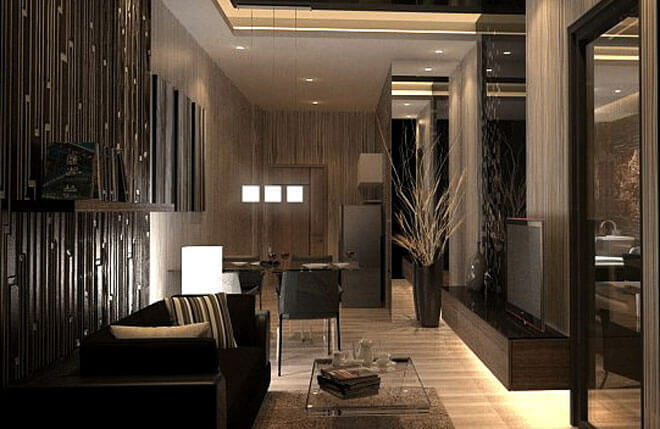 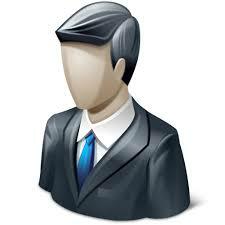 The location also means that Moda is within easy driving distance of Chiang Mai University. 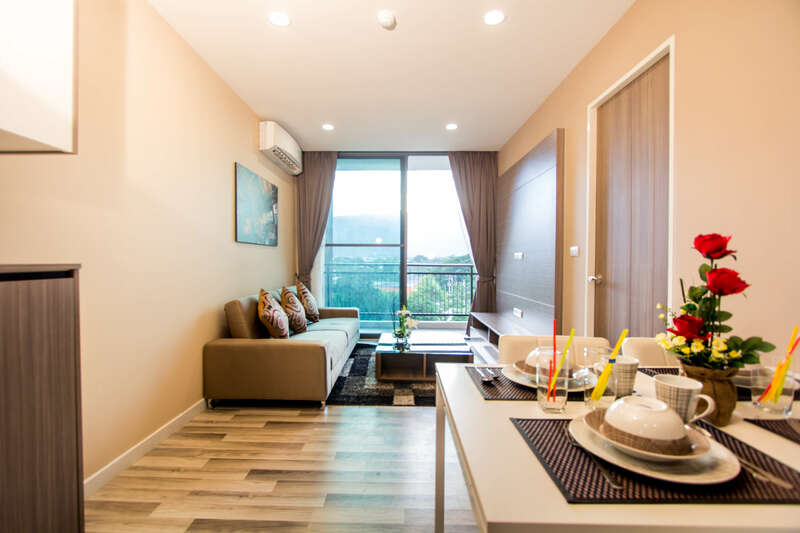 Being located just off one of Chiang Mai’s main ring roads means that it is also very easy to access all other important parts of the city, including the city centre and Chiang Mai International Airport. 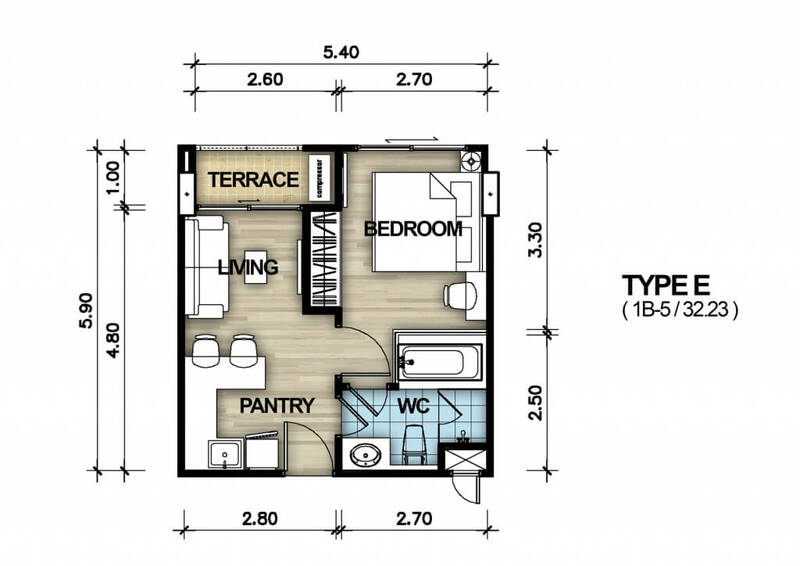 Although the apartment sizes start off at a compact 32.7m2 one-bedroom apartment, in general, the apartment sizes at Moda Condo tend to be larger than the majority of condos which are currently on offer in the city. 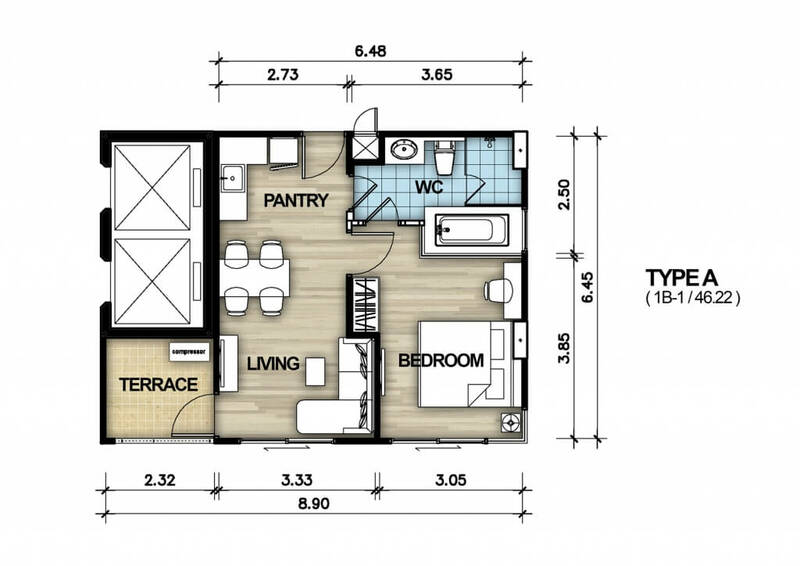 Most of the one-bedroom apartments here range from 43m2 to 48m2, while the remaining two-bedroom apartments left on sale are also a generous 72.3m2 in size. 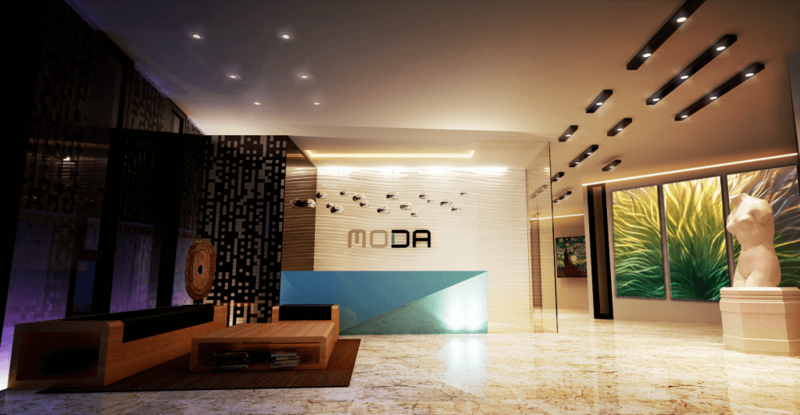 With all of the apartments at Moda Condo supplied fully furnished with the highest quality furniture and fittings, Moda Condo is an ideal choice for anyone looking for a permanent residence in the city, as there is plenty of space available. 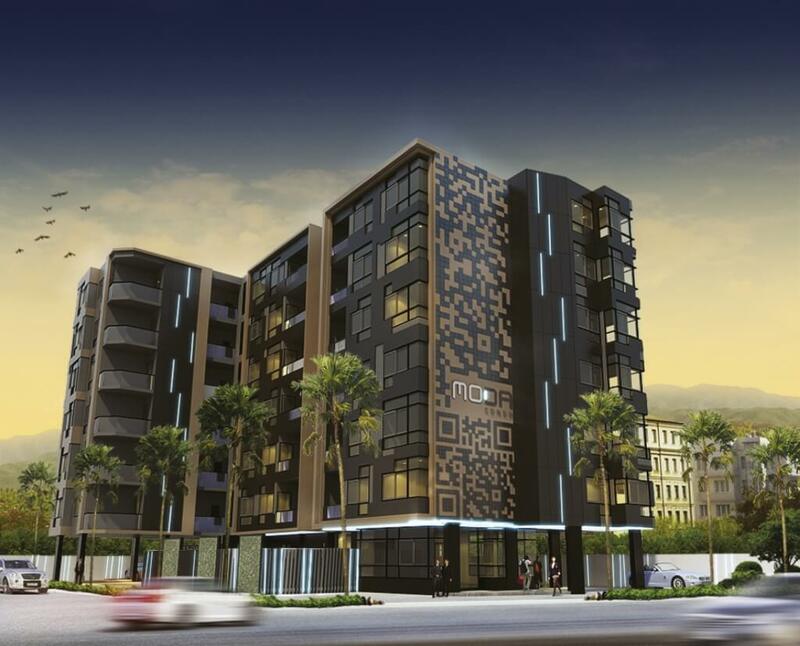 The high standard to which the project is built and furnished and larger sizes of the apartments means that there will be high rental demand for apartments here as well, making Moda Condo a good choice for anyone looking to achieve a high, regular rental income. 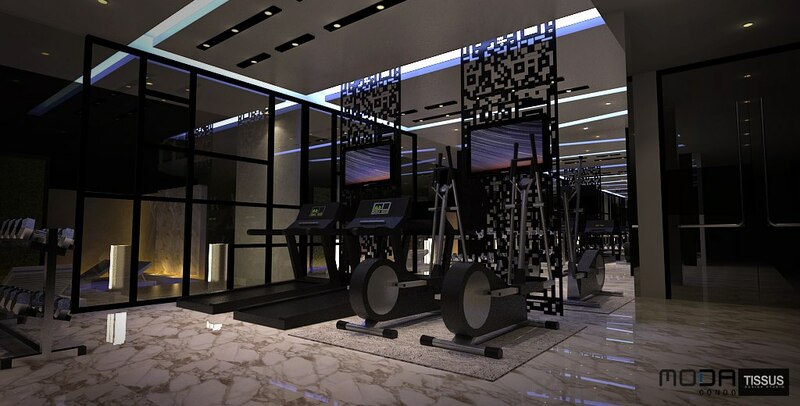 The facilities on offer at Moda Condo are as luxurious as the apartments themselves, with a good-sized swimming pool and well-equipped fitness centre available for the use of residents, plus a very impressive lobby area.